This powerful cleaner is effective in a 20-minute short cycle. 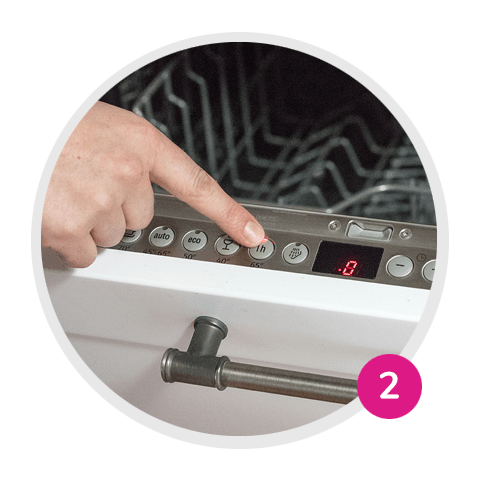 In no time at all, it removes grease, limescale, and odours throughout the dishwasher, making it hygienically clean. This outstanding cleaner ensures hygienic cleanliness throughout your dishwasher even in a 20-minute short cycle. 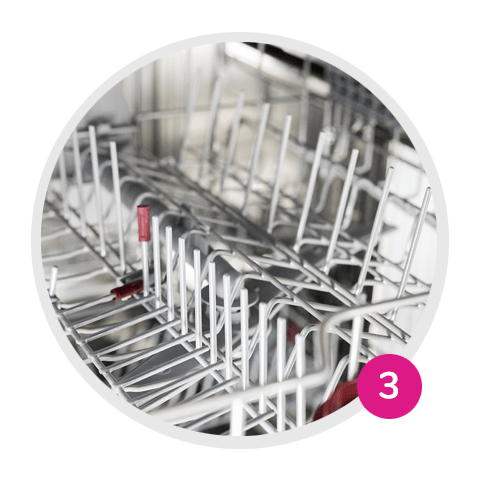 The triple action formula removes limescale, grease, and odours from the machine, spraying arms, and filters. Maintains the performance of the machine and saves you time, energy, and money. 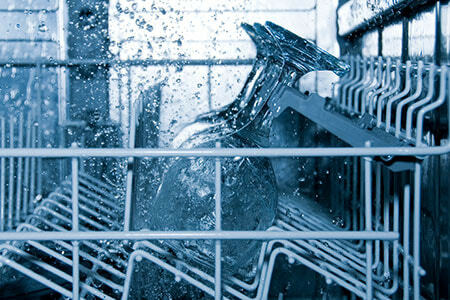 As convenient as a coffee break: clean your dishwasher in just 20 minutes with HEITMANN. The hygiene cleaner removes grease, limescale, and odours. Its triple action formula cleans the machine, spraying arms, and filters. 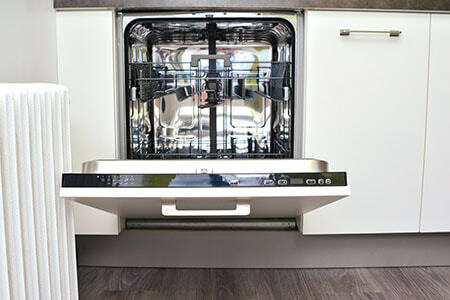 The cleaner removes limescale and deposits that can impair the performance of your machine. 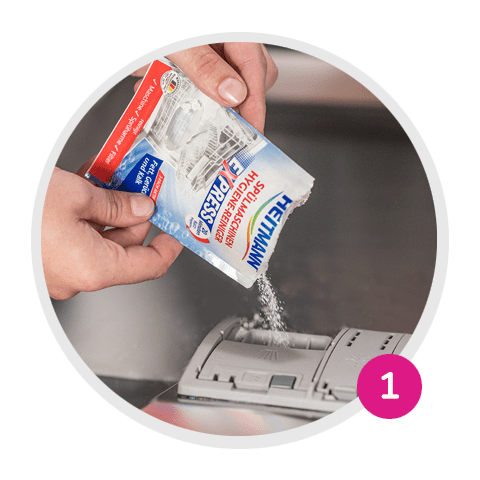 Add contents of sachet to detergent compartment of empty machine. Please refer to the instruction manual of the appliance manufacturer. Attention: Causes serious eye irritation. Wash … thoroughly after handling. Wear protective gloves/protective clothing/eye protection/face protection. IF IN EYES: Rinse cautiously with water for several minutes. Remove contact lenses, if present and easy to do. Continue rinsing. If eye irritation persists: Get medical advice/attention. If medical advice is needed, have product container or label at hand. Keep out of reach of children.